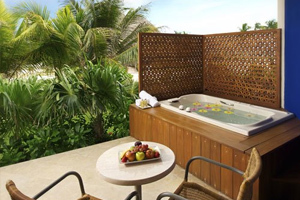 The Ocean Maya Royale hotel is located on the seafront of Riviera Maya, in the heart of the Mexican Caribbean and close to Playa del Carmen. 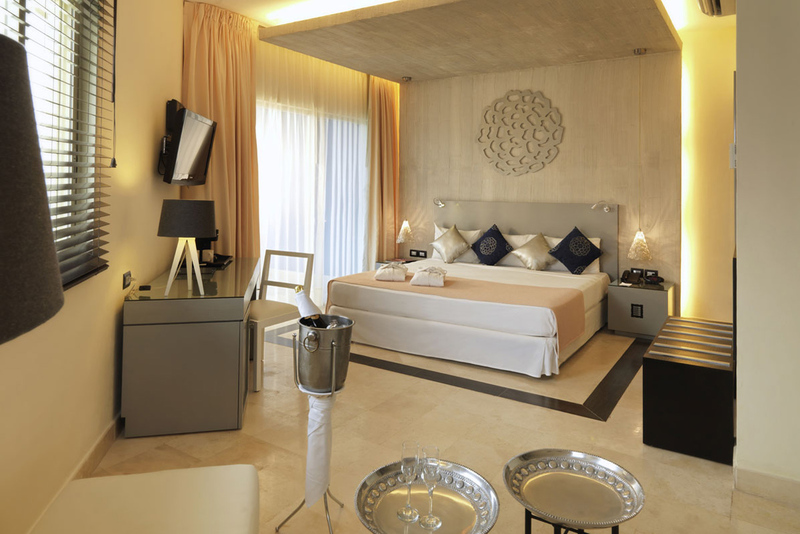 In 2010 the hotel was completely refurbished and now has renovated rooms, a new Italian restaurant called La Dolce Vita, an addition to the already existing three themed restaurants, the Despacio Spa Centre, four meeting rooms and more. The hotel also offers many activities and the Privilege, Exclusive Rooms and Services for those who are looking for a more exclusive stay. Hotel recommended for adults aged above 18 years. 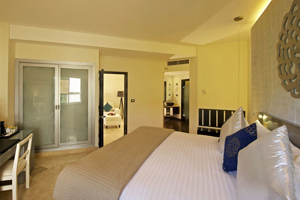 Comfortable, spacious room with an elegant, modern décor and furnished balcony or terrace with views of the gardens. 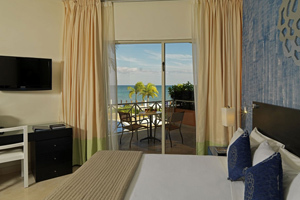 Comfortable, spacious room with an elegant, modern décor and furnished balcony or terrace with sea views. 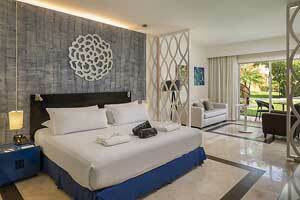 Spacious, modern room consisting of a bedroom, separate lounge and furnished terrace with views of the gardens. 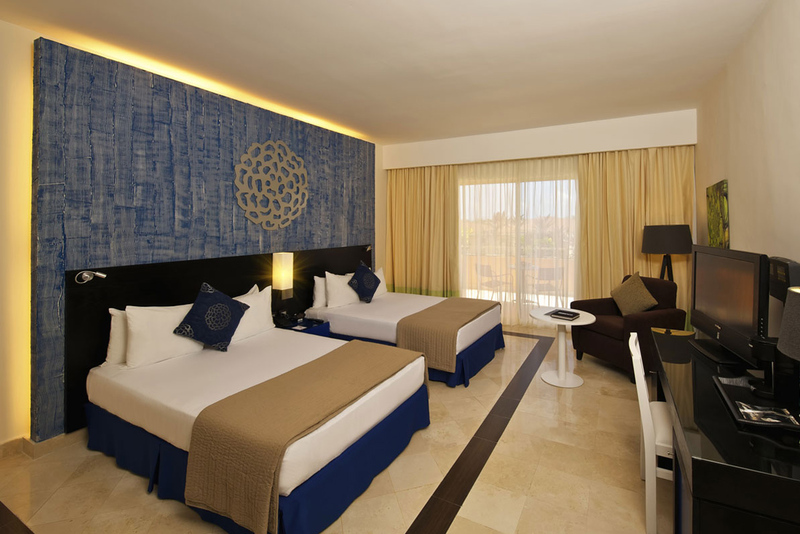 It stands out for its Privilege amenities, services and facilities. 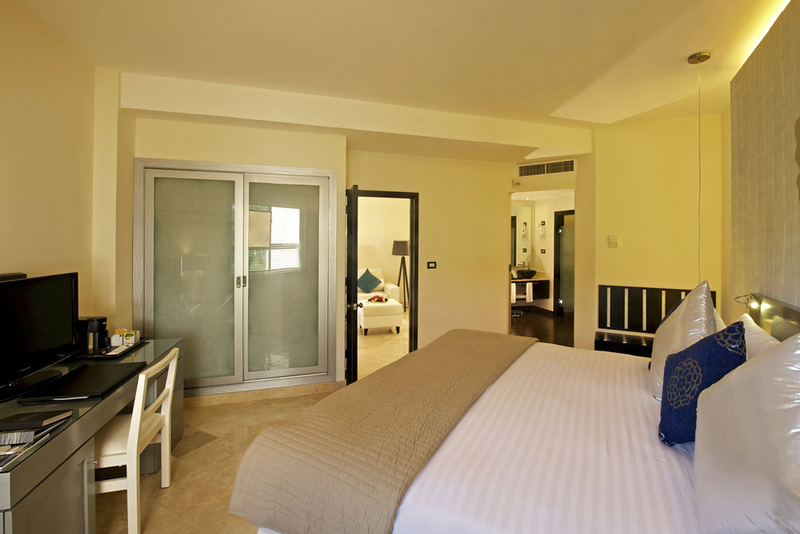 Spacious, modern room consisting of a bedroom, separate lounge and furnished terrace with jacuzzi and views of the garden. Includes special amenities. 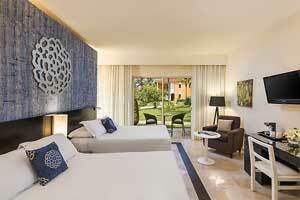 Spacious, modern room consisting of a bedroom, separate lounge and furnished terrace with views of the garden. Includes special amenities.